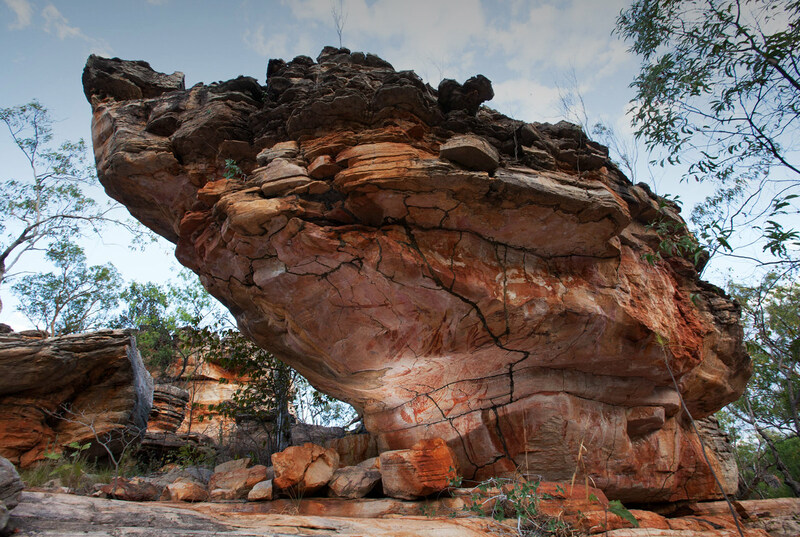 Warddeken Land Management Ltd is an Aboriginal owned, not-for-profit company that combines traditional ecological knowledge with Western science to manage and protect one of Australia’s most unique environments. 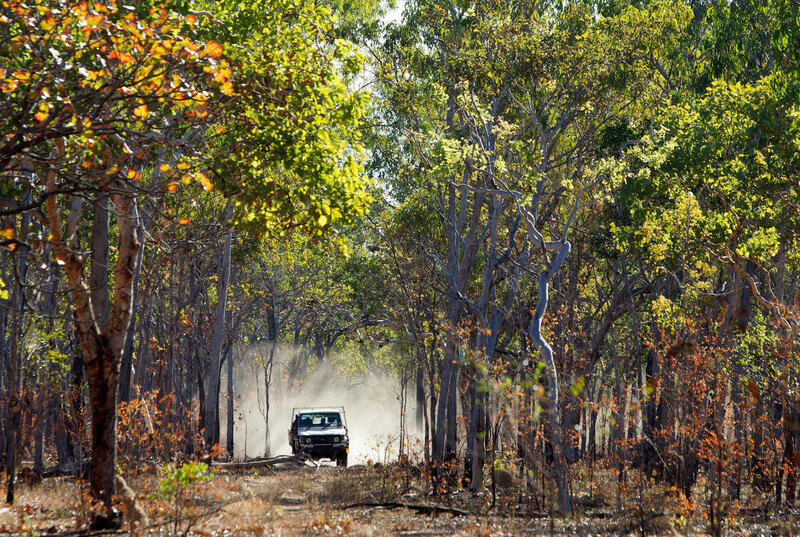 Warddeken operates out of the remote homeland communities of Kabulwarnamyo, Manmoyi and Kamarrkawarn in West Arnhem Land. 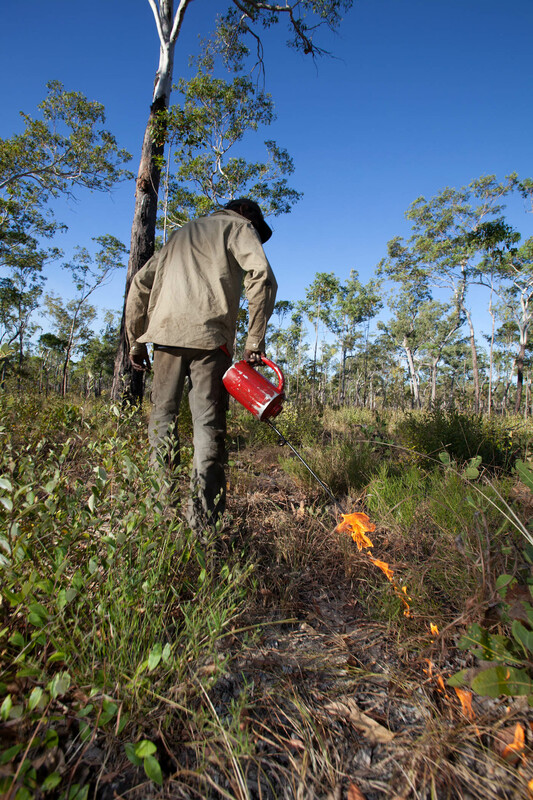 Each year up to 130 Indigenous rangers work on a variety of projects including fire management and carbon abatement, weed and feral animal control, rock art conservation, education and cultural heritage management. In 2015, Warddeken received the Caring for Country Award at the National NAIDOC Awards. 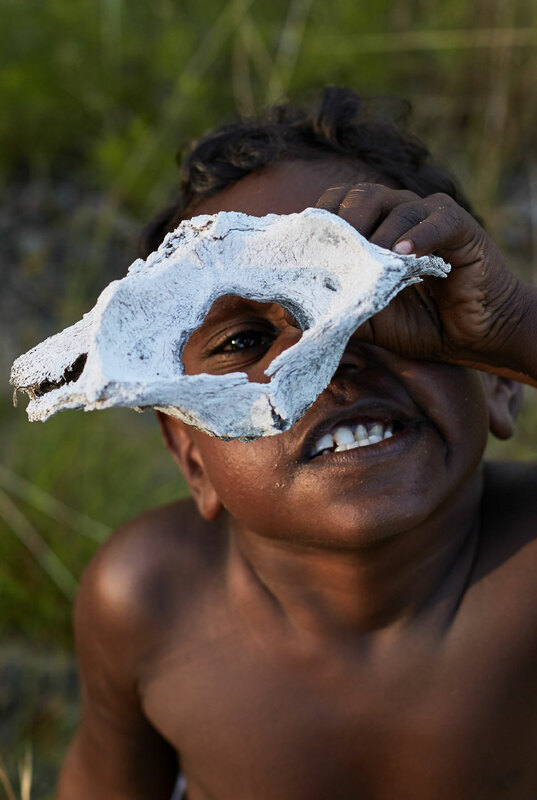 The award recognised the Warddeken’s many years of being at the forefront of Indigenous conservation and the Traditional Owners’ and rangers’ work in protecting the culture and environment of the Stone Country through customary management practices. 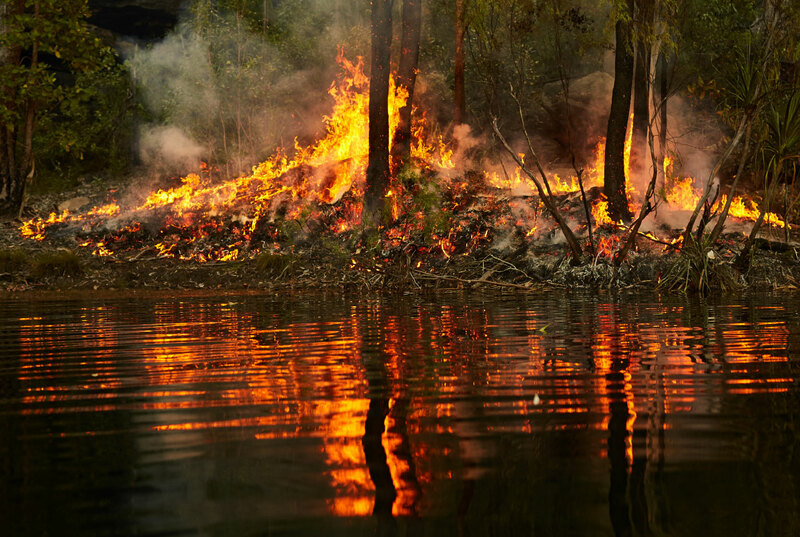 The Bawinanga Rangers are part of an unbroken history of Indigenous use and management of the land and sea country in Arnhem Land. They are widely recognised for their application of Indigenous knowledge in the understanding of contemporary land and sea management issues and the integrity of their cultural governance. 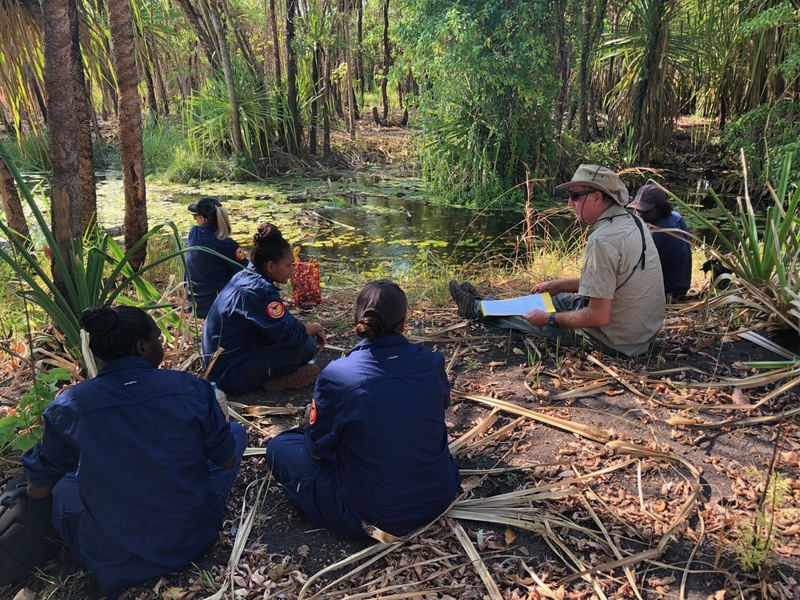 The Bawinanga Rangers contribute to the stewardship of a culturally significant landscape that includes spectacular coastlines and rivers, floodplains, rainforest and savannah, and the rocky escarpments of the Arnhem Land Plateau. Their work also plays a vital role in keeping the cultures and languages in their region strong, while offering proper employment and career pathways, sustainable enterprise development opportunities on country, and working with many partners for the benefit of all. Achieving and maintaining the Djelk IPA helps to protect biodiversity and promote a balance between conservation and sustainable uses that benefit the land’s owners and managers. Mimal Land Management Aboriginal Corporation (Mimal), is our third Indigenous partner group. 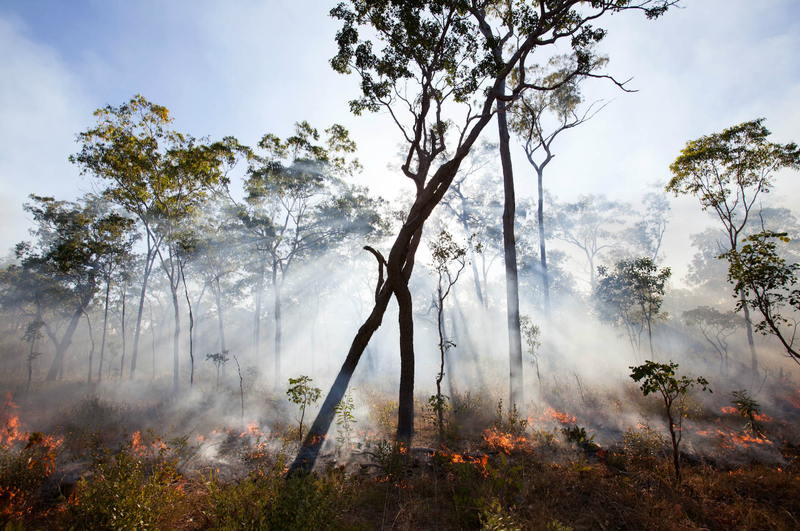 Mimal manages 20,000 square kilometres of central Arnhem Land comprising woodland forests, rocky country, freshwater places, and sites of great cultural significance. Caring for country and culture is Mimal’s primary goal. 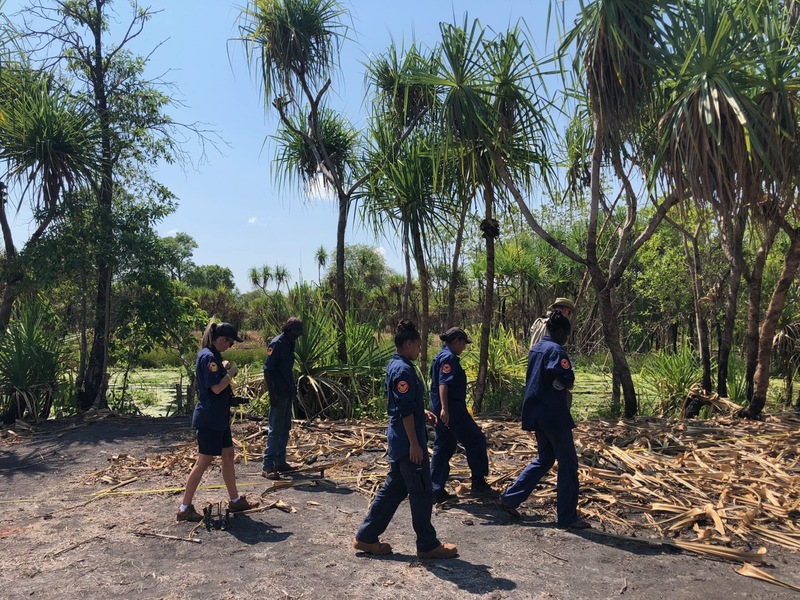 Their highest priorities include fire management, controlling invasive weeds and feral animals, saving native species (especially those endemic to Arnhem Land), maintaining strong culture, and sustainable visitor management. There are approximately 300 Indigenous members of Mimal, who control the management of the Corporation, through the election of the Corporation’s nine directors. Mimal is therefore more than just their members. Mimal is working for all Traditional Owners, for all clans and for all the people who live at Bulman, Weemol and Barrapunta (Emu Springs).